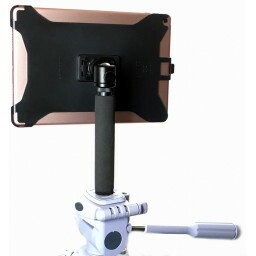 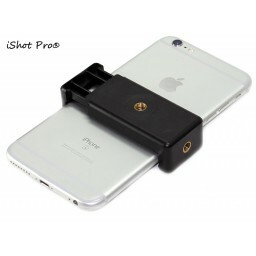 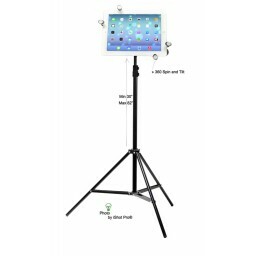 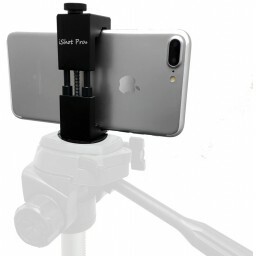 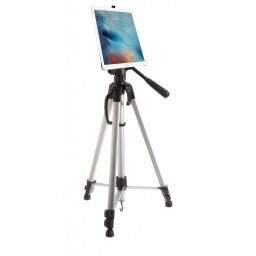 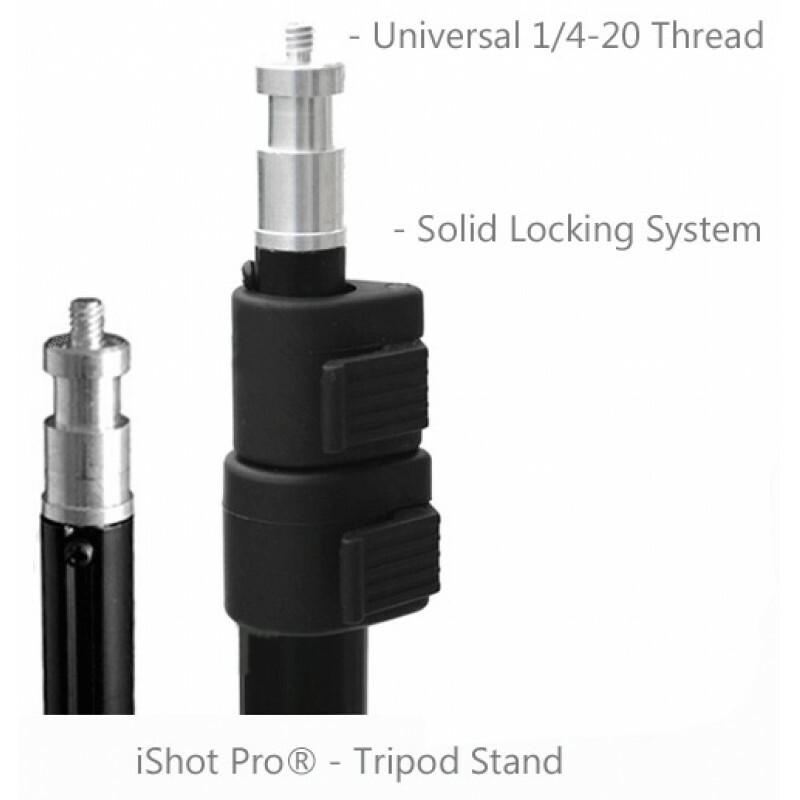 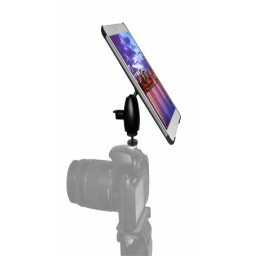 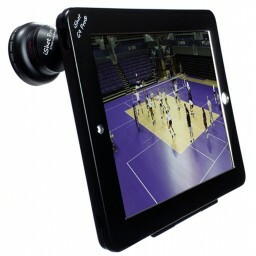 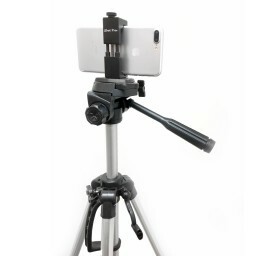 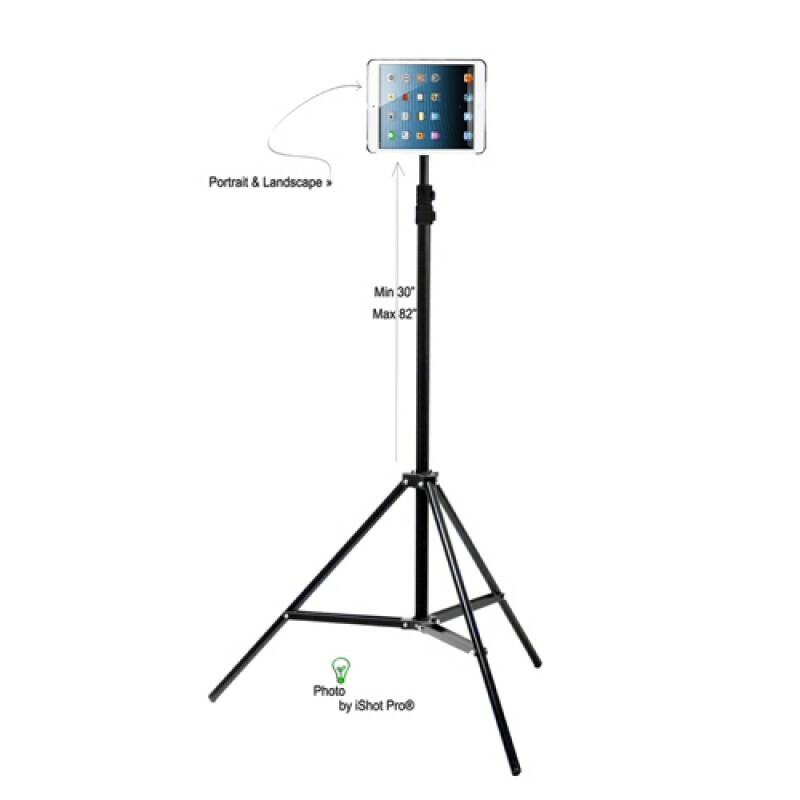 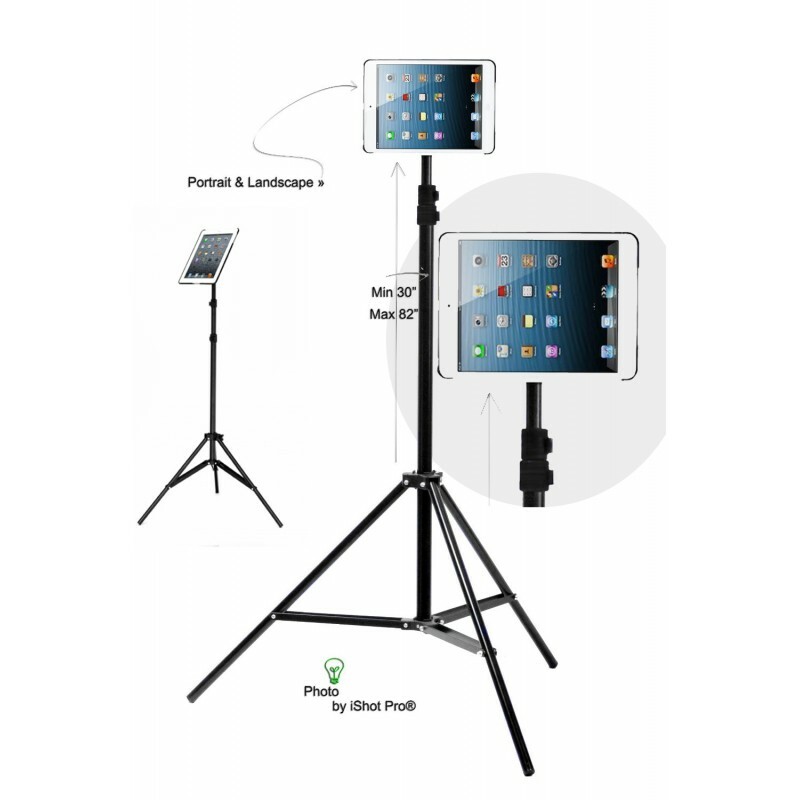 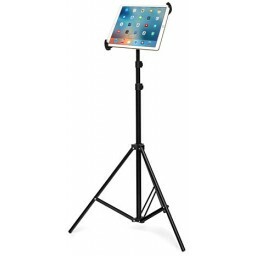 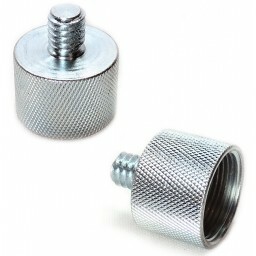 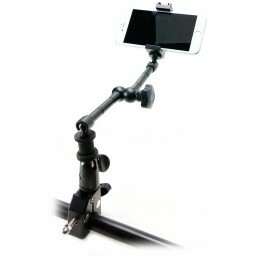 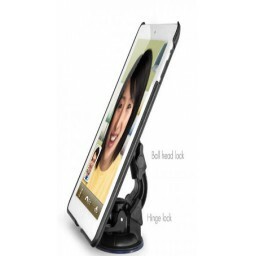 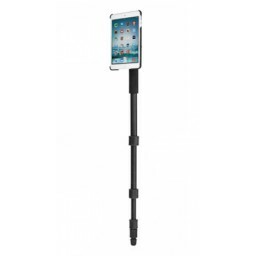 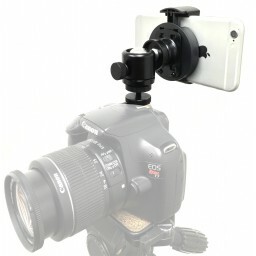 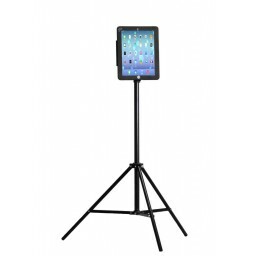 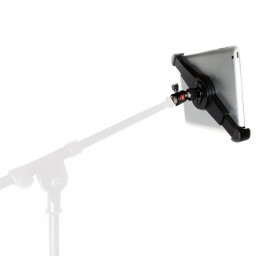 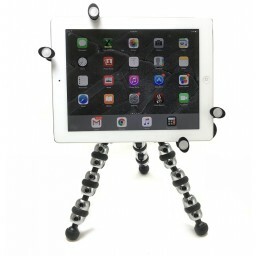 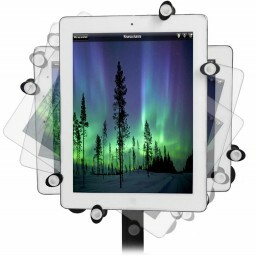 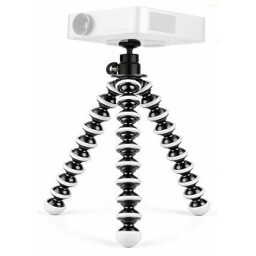 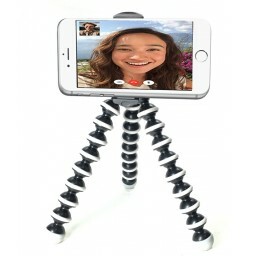 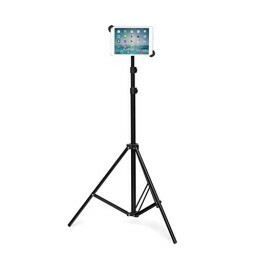 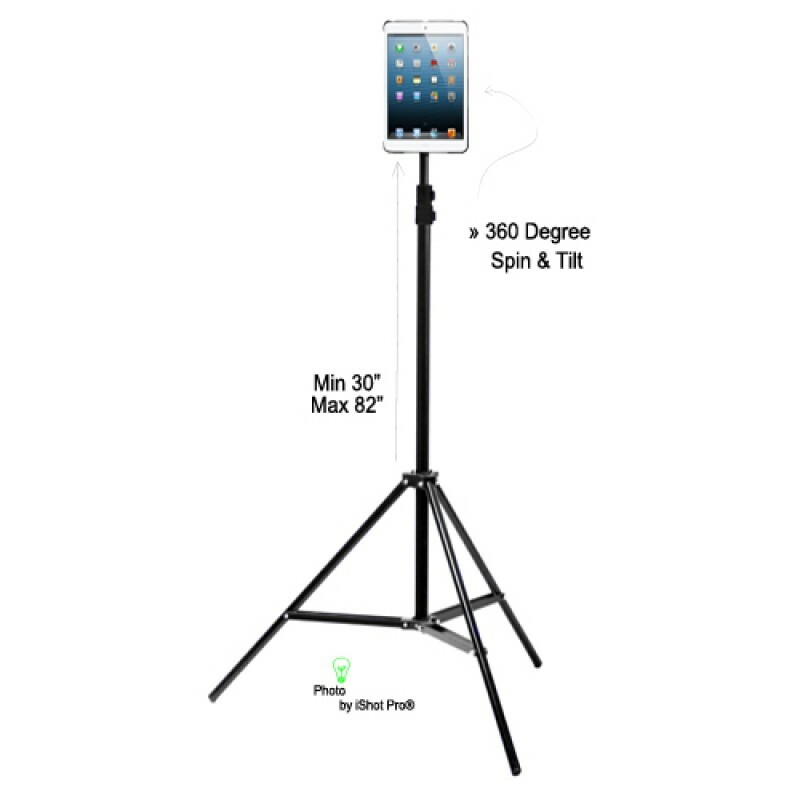 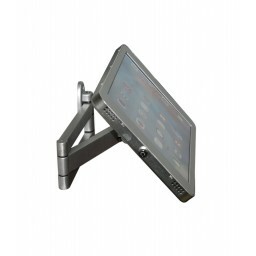 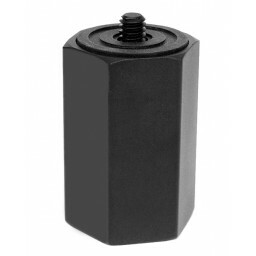 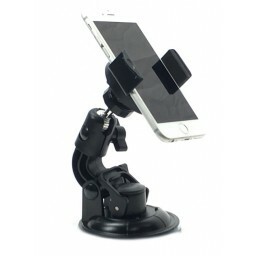 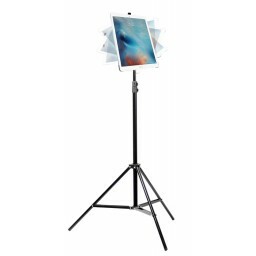 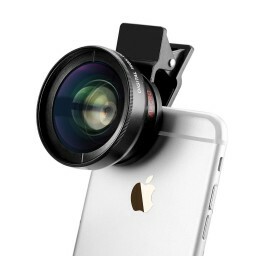 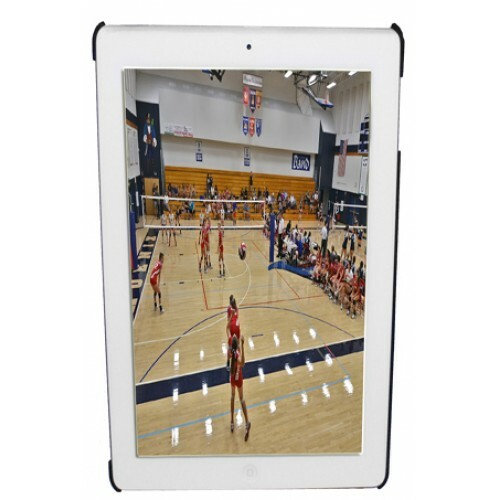 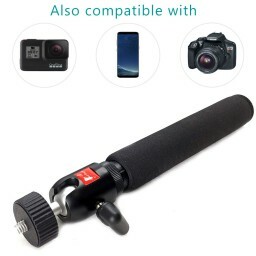 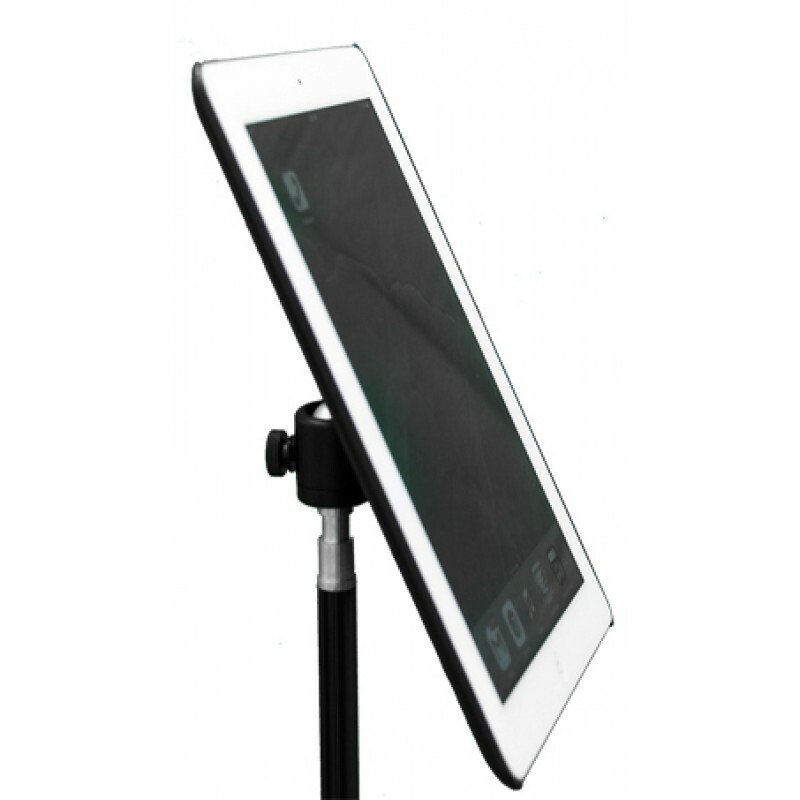 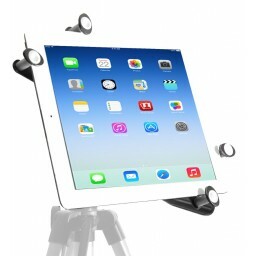 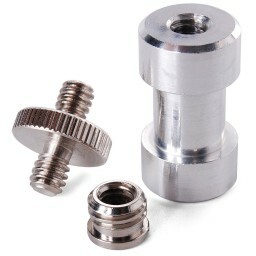 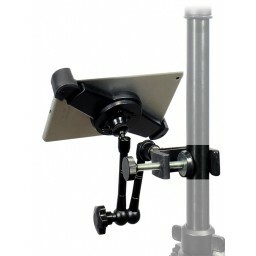 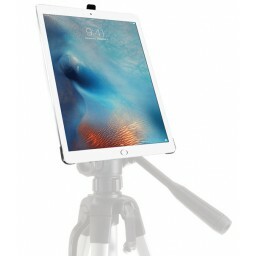 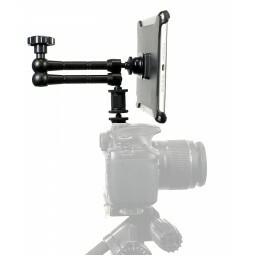 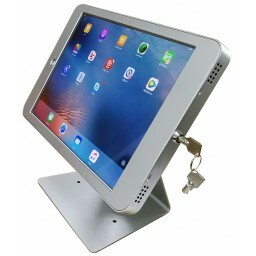 Simply snap in your iPad Air 2 and and Mount to Tripod Stand Ball Head. 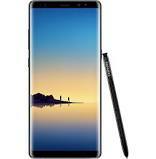 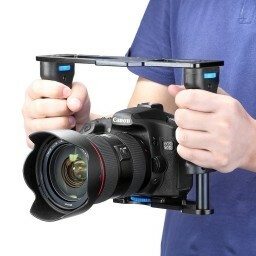 Say good bye to two-hand holding! 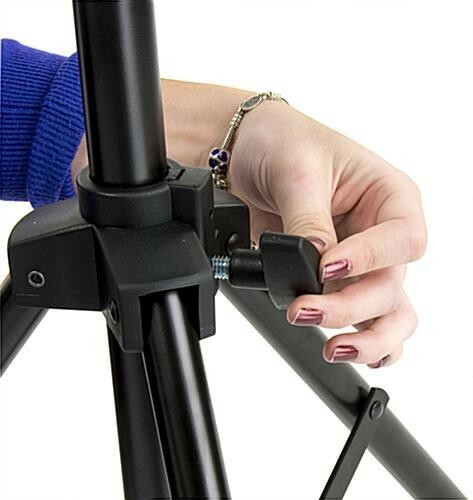 You'll have the full range of motion your tripod ball head offers with the security of knowing your expensive investment will stay put in our snug form fitting frame. 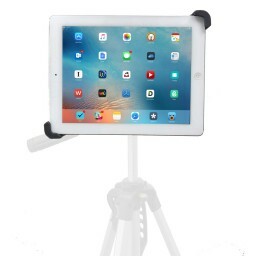 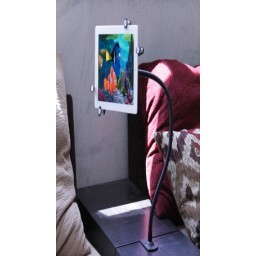 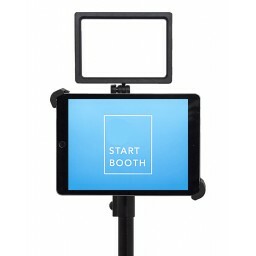 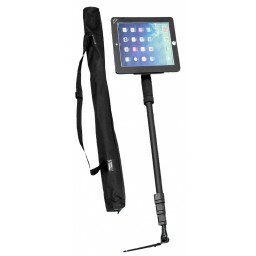 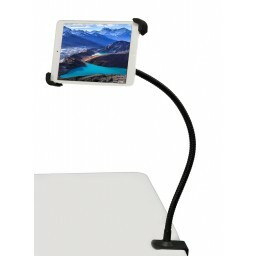 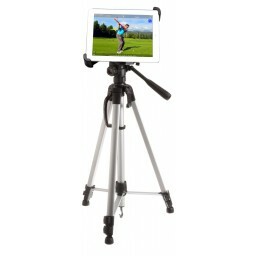 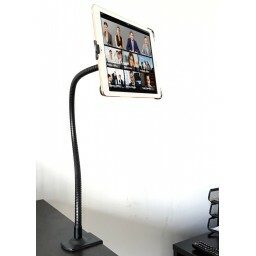 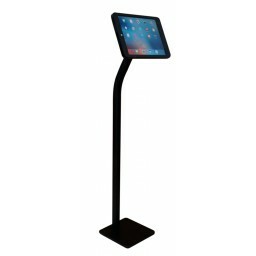 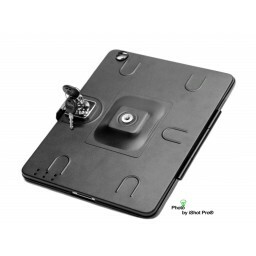 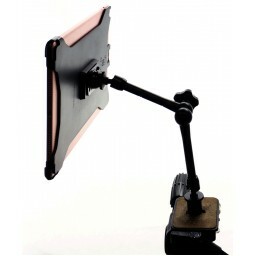 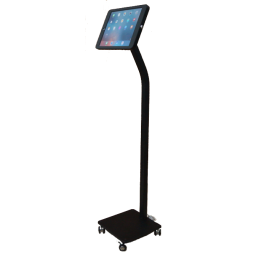 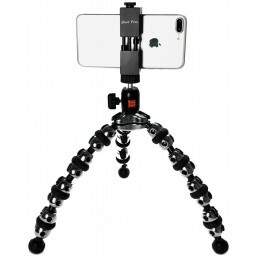 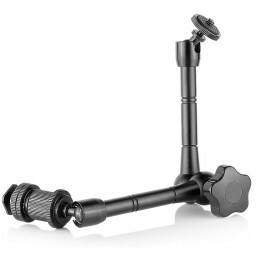 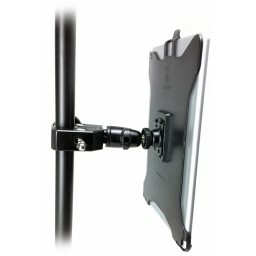 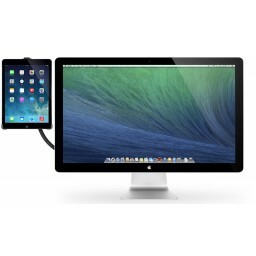 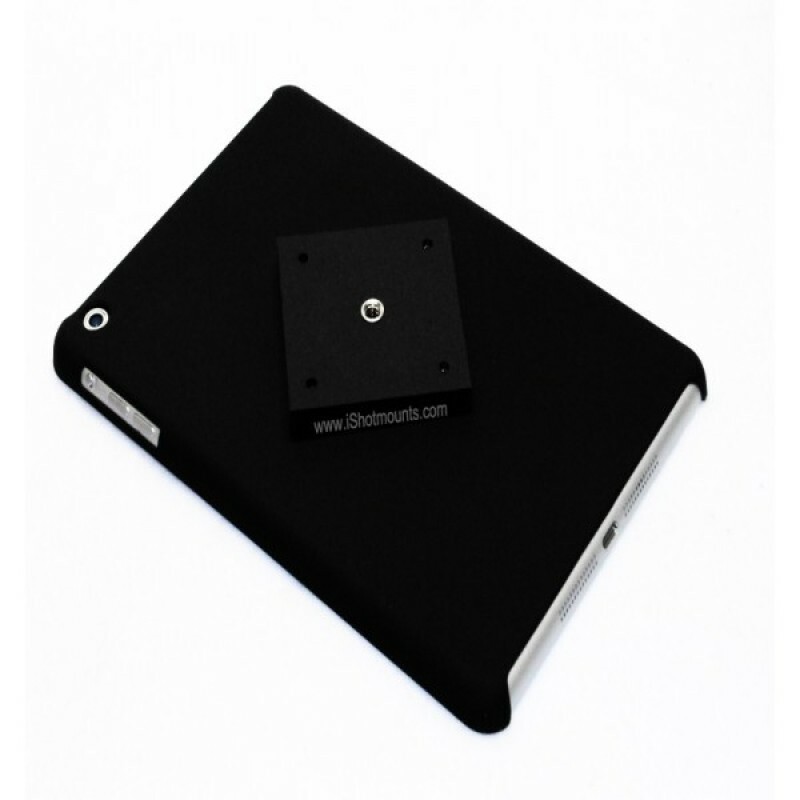 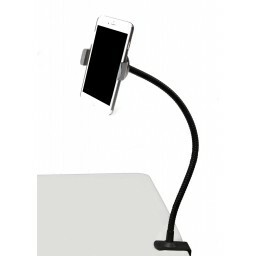 Designed to blend in with modern decor, the G8 Pro® has an elegant black matte finish to perfectly fit your iPad Air allowing you to easily and safely mount your iPad to the tripod stand on the go, at home, work or play. 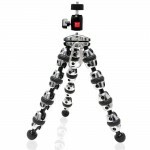 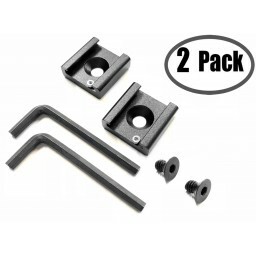 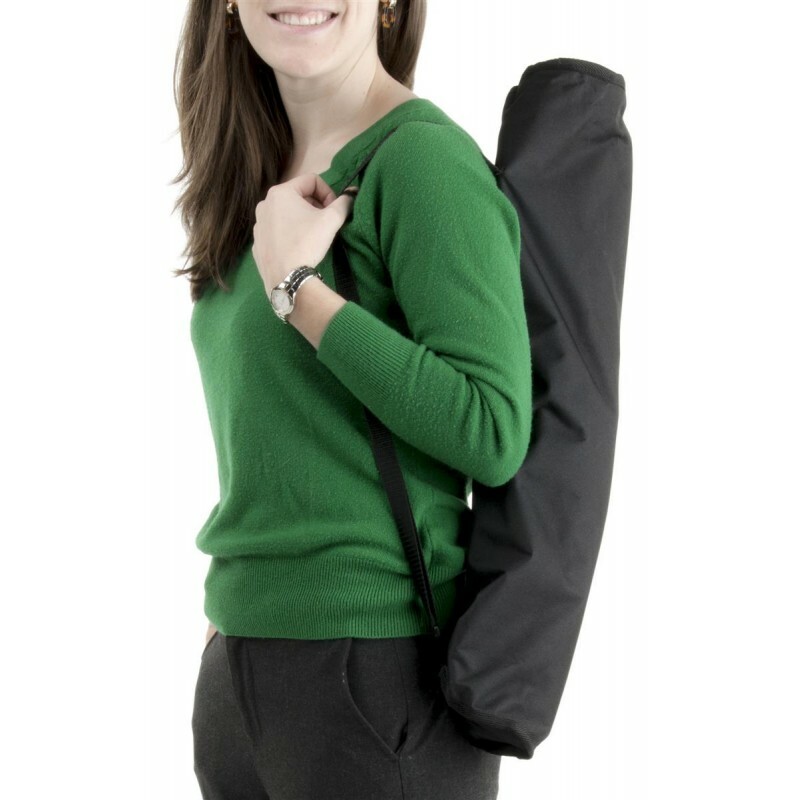 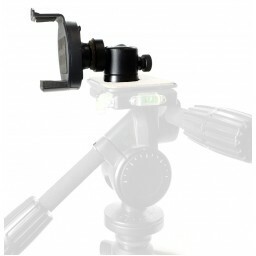 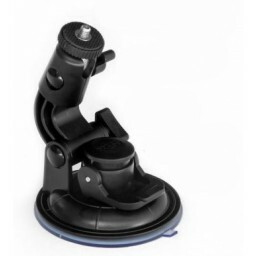 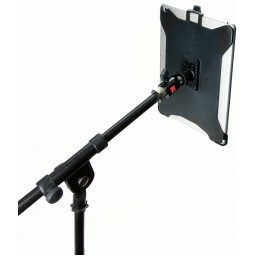 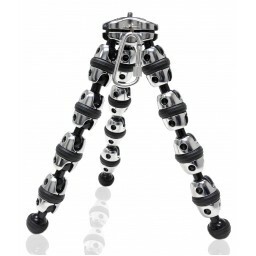 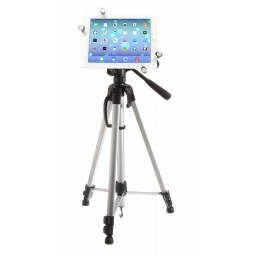 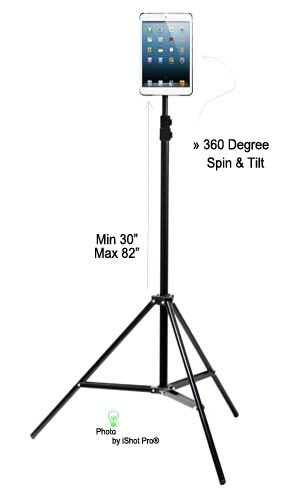 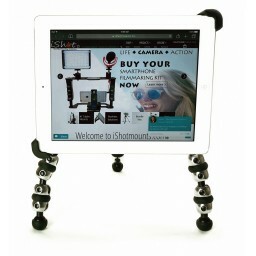 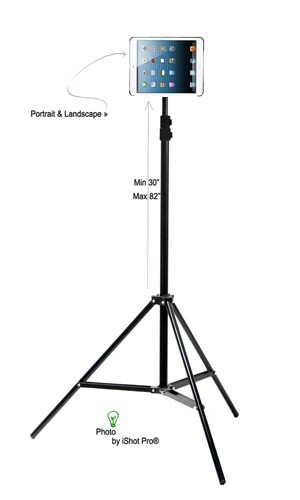 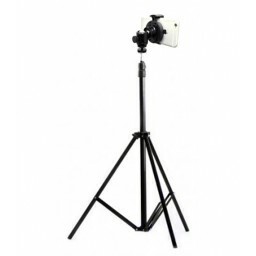 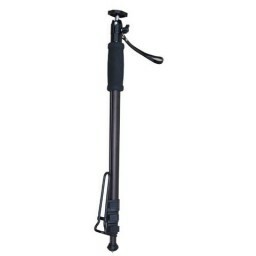 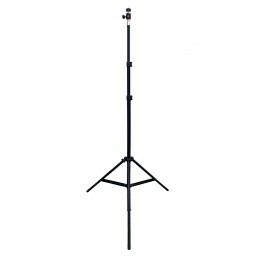 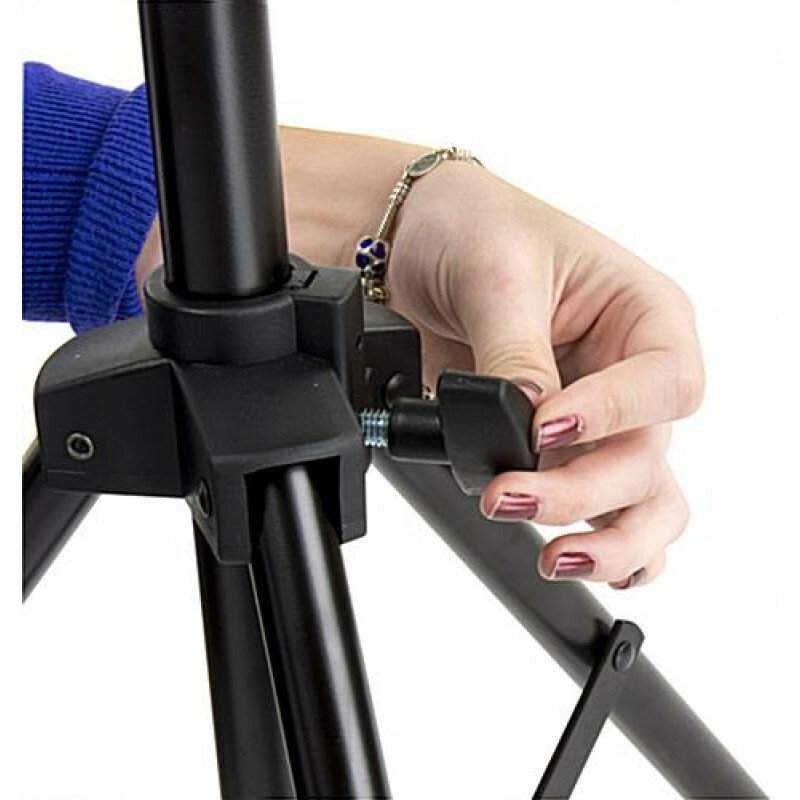 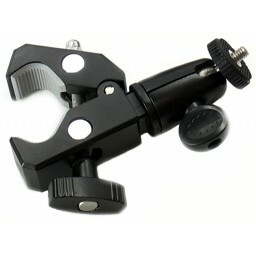 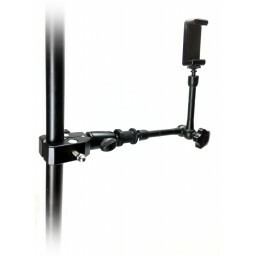 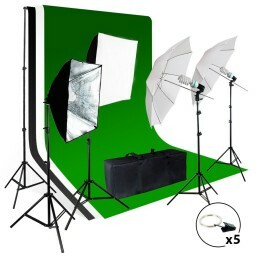 Tripod Stand w/carry bag, Tripod Mount and Ball Head included in this bundle kit. 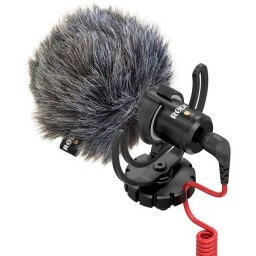 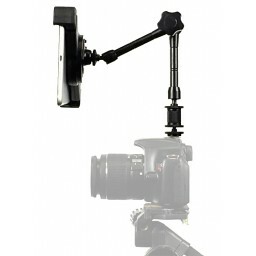 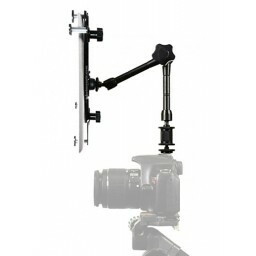 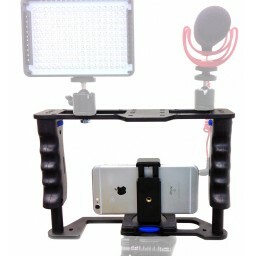 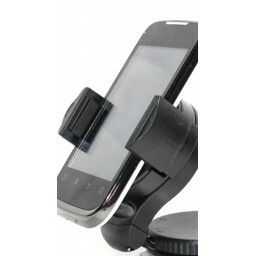 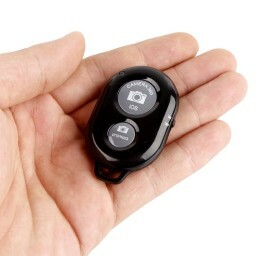 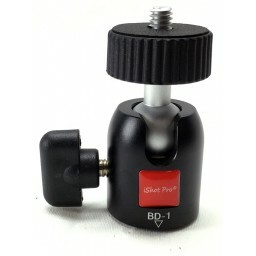 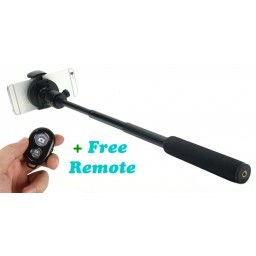 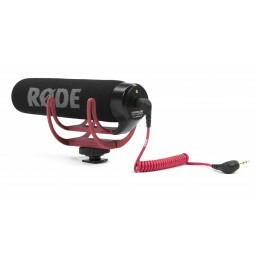 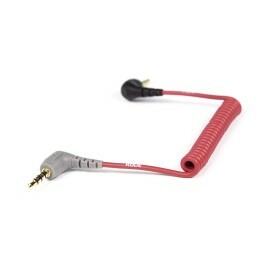 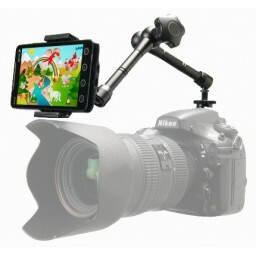 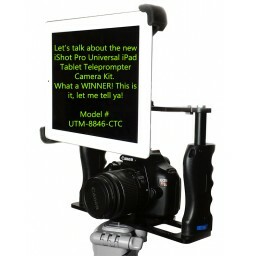 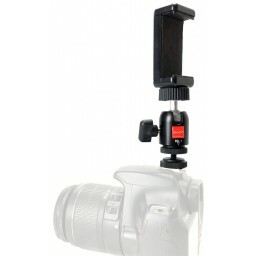 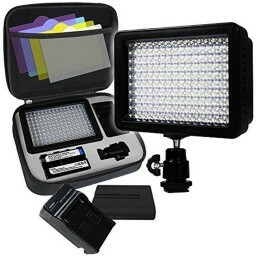 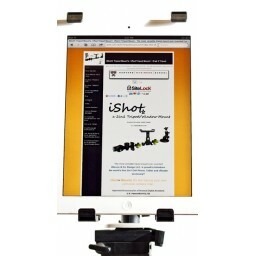 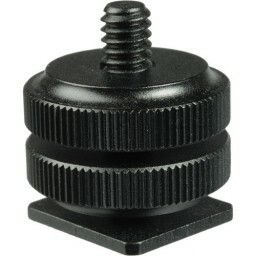 Great for webinars, pro photographers, movie markers, videographers, and product reviews. 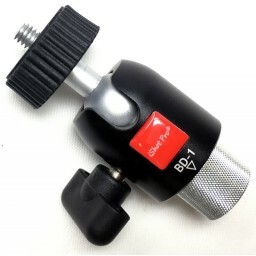 Weighing in at 6 ounces and measuring 6.7x 8.7x.50, the G8 Pro easily fits in with your other gear if you need to travel or use outdoors.